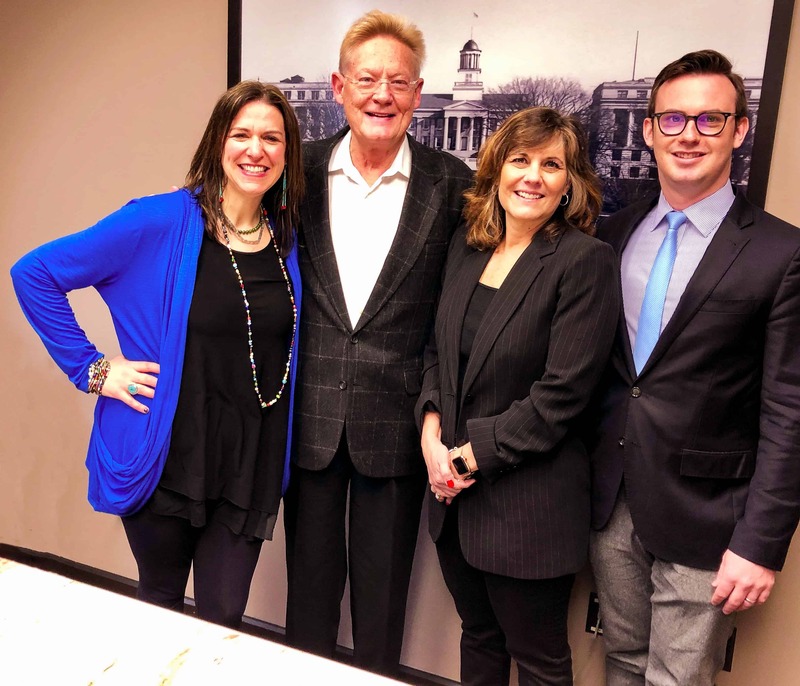 On Thursday, April 11, 2019, Tim Conroy and Leslie Fitzpatrick joined the leadership team of BLANK & McCUNE The Real Estate Company as co-owners with its two current owners, Designated Broker/Owner Teresa Morrow and Co-Broker/Owner Alan Swanson. Both Leslie and Tim are youthful, well-respected professionals at the firm, and their addition to its leadership will help strengthen its high performance into the future. Each is also a generous community volunteer following a long tradition at Blank & McCune. Tim Conroy has been honored with a Star Award from the Iowa City Area Association of Realtors. Currently he serves on the Shelter House Board of Directors, and he is a past member of the Stanley UI Museum of Art Members Council, the Iowa City Downtown District’s First Round Committee, and the Campaign Committee for United Way of Johnson and Washington Counties. Tim was an at-large candidate for the Iowa City Council in 2015. He received a B.A. from Wheaton College in Massachusetts. He has a broker’s license and serves on a real-estate team with Alan Swanson. Tim’s family includes his spouse, Anna, and their daughter, Ruth. Leslie Fitzpatrick has been a volunteer grant reviewer with the Iowa Women’s Foundation, and has volunteered at Agudas Achim Congregation. She has coordinated room parents at her children’s school, and has been a mentor to business students at the University of Iowa, where she graduated with a B.A. and a Master’s degree in Social Work. Leslie has maintained her license as an independent social worker, having helped abused and neglected children through University of Colorado and University of Maryland programs. She works on a real-estate team at Blank & McCune with her mother, Rita Marcus, who has been with the firm for 33 years. Leslie’s family includes her husband, Kyle, and children Skye and Julia. The announced expansion of leadership and ideas comes as Blank & McCune celebrates its 40th anniversary this year, and continues its entrepreneurial spirit. The firm was incorporated by Jane McCune and Jackie Blank in 1979, a time when few women in the nation were broker-owners of real estate companies. 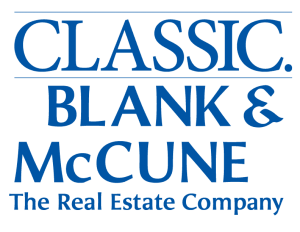 In 2012 Blank & McCune’s ownership was transferred to Morrow and Swanson, who added the word CLASSIC to the company’s brand. The firm continues to keep pace with new times in real estate, but retains emphasis on the highest possible quality of service to its clients. Jane McCune and Jackie Blank have now retired to active roles in the community, but they remain honored as distinguished founders of the firm. Blank & McCune is a boutique firm specializing in distinctive homes and condominiums at all price ranges in the greater Iowa City area, also offering commercial sales and leasing, plus commercial and association management. The firm’s realtors are known to “go the second mile” when working with clients. Its realtors and the company itself have a strong history of community support.